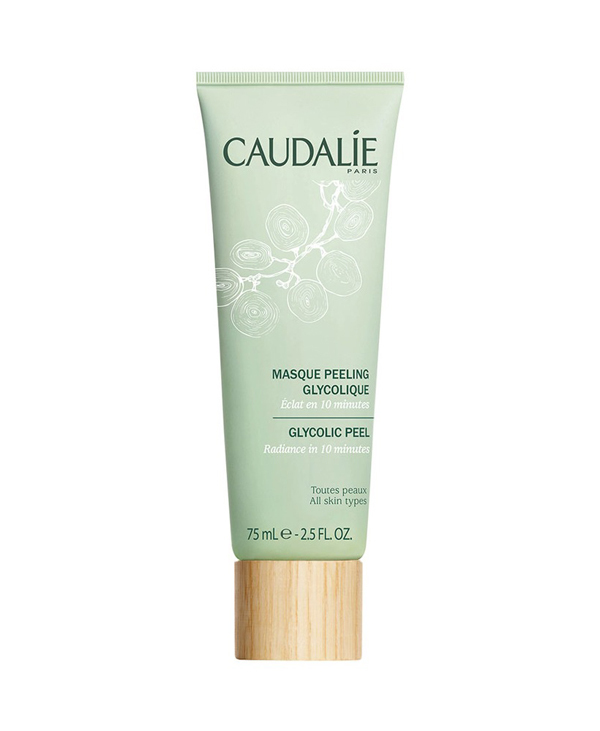 The “Glycolic Peel Mask” by Caudalie comes in a light green squeeze-tube with a wooden screw-on cap. 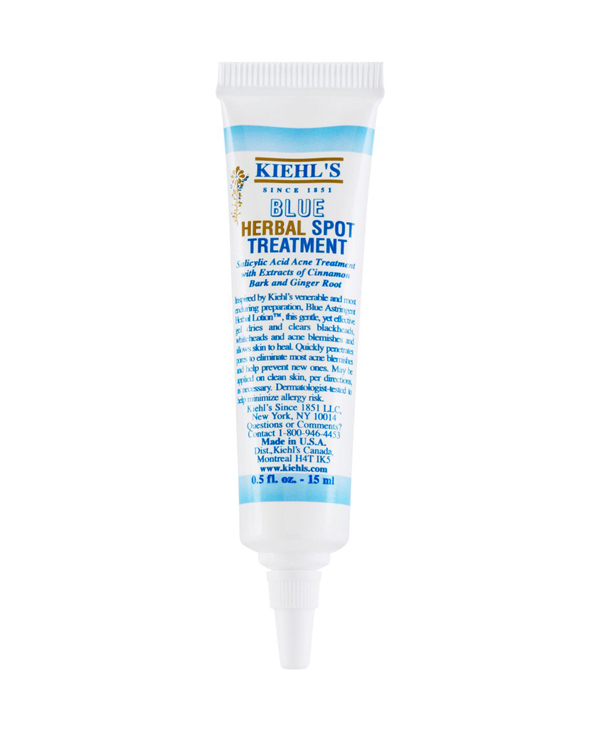 The container also has a white grape design on it and the brand and product information are printed in white and dark green on the tube. This mask has a thick texture. 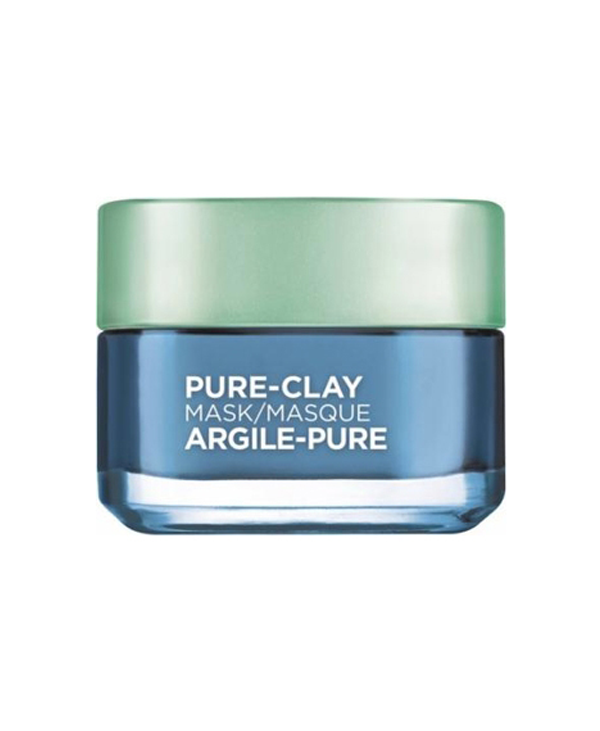 The “Glycolic Peel Mask” has a faint earthy smell. 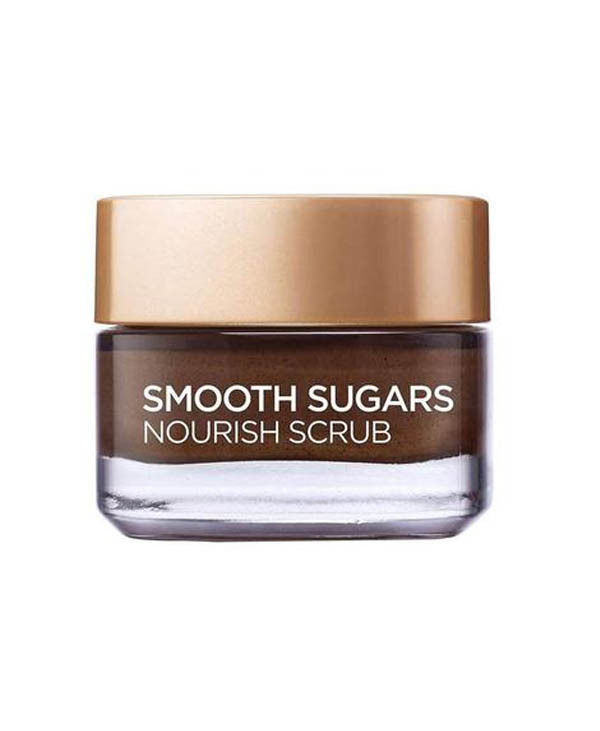 This mask is designed for all skin types. 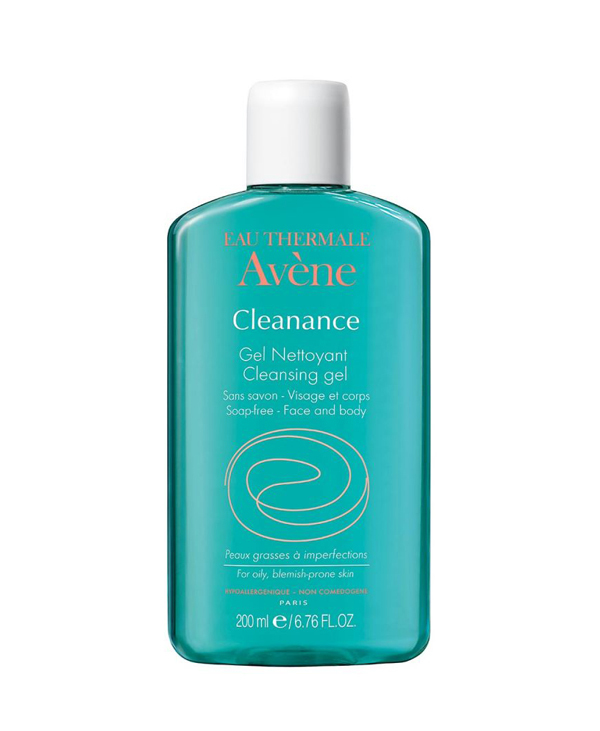 Apply an even and thin layer of the mask to your clean make-up free face. Avoid the eye area. Leave the mask in for around 10 minutes and rinse off thoroughly with water. You can use this mask day or night. The recommended use is twice per week. 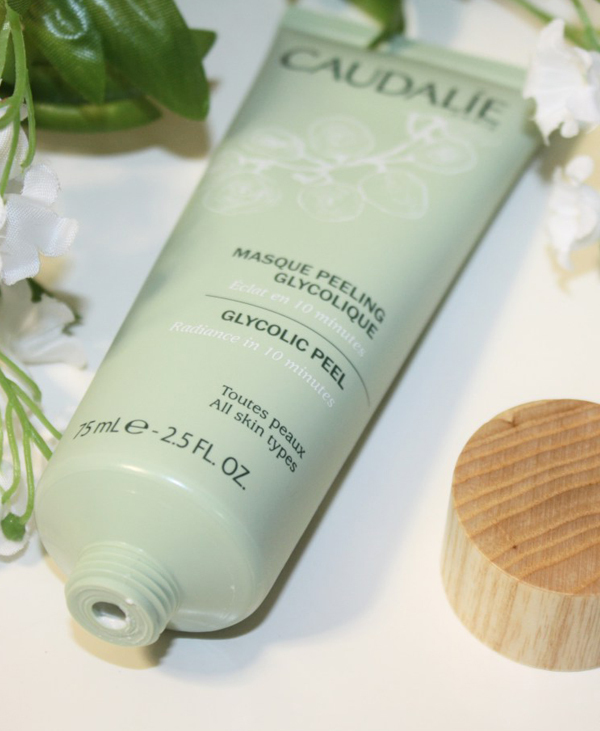 We tested the “Glycolic Peel Mask” twice a week for a week. 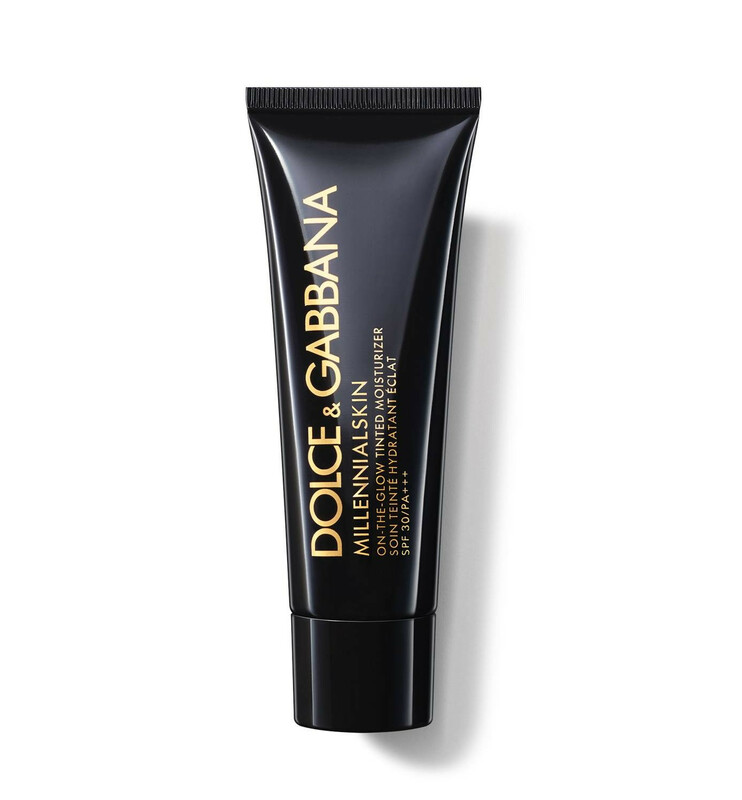 The mask has a creamy and thick texture which felt very rich on the skin. 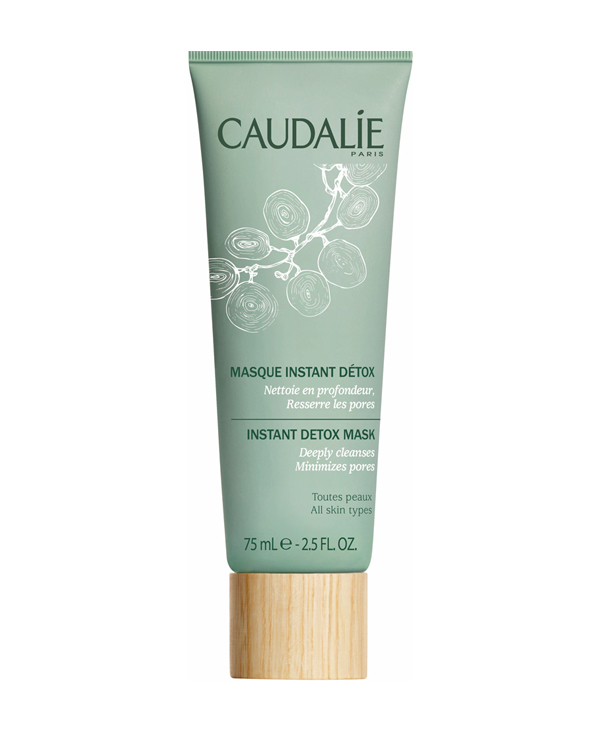 So, the mask provided a deep cleansing of the face without drying it out. Actually, the skin felt really hydrated after application. 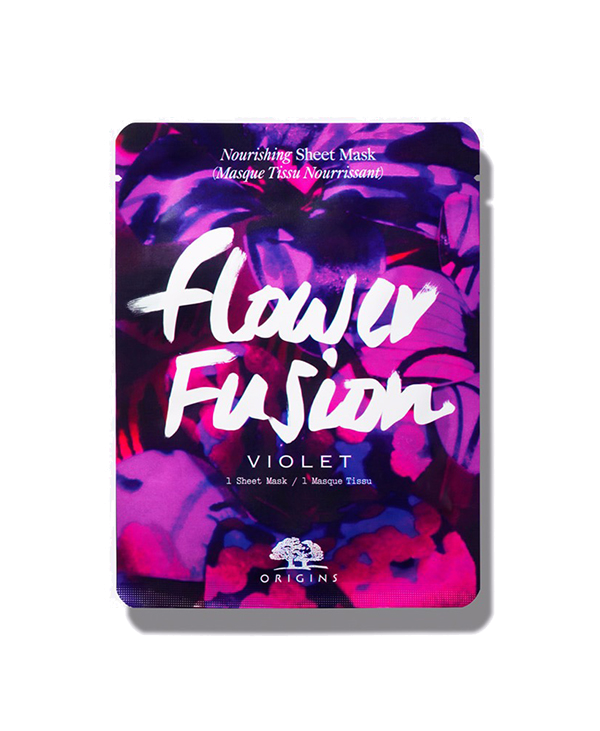 The “Glycolic Peel Mask” revitalized dull complexion by giving it a boost of radiance. 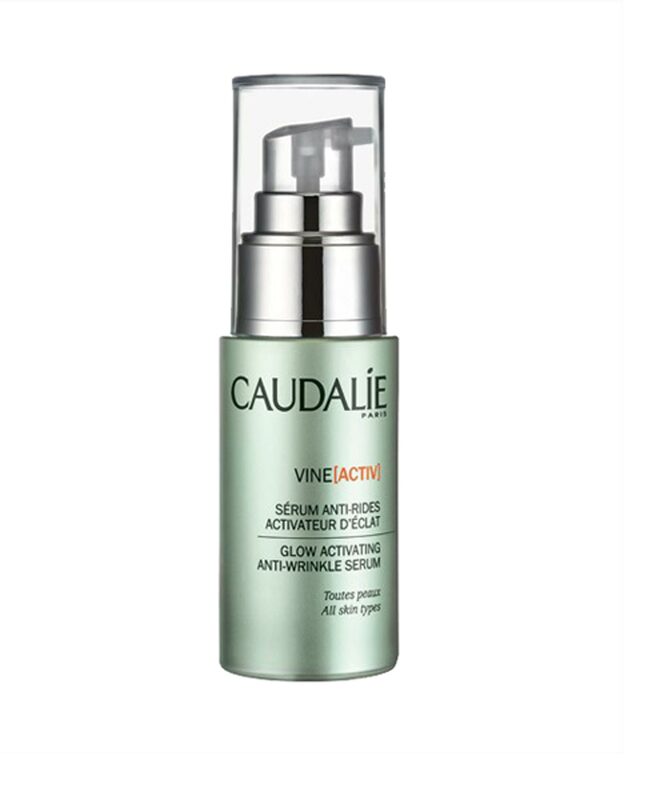 This is due to the glycolic acid ingredient in the mask which helps by adding glow to the skin. 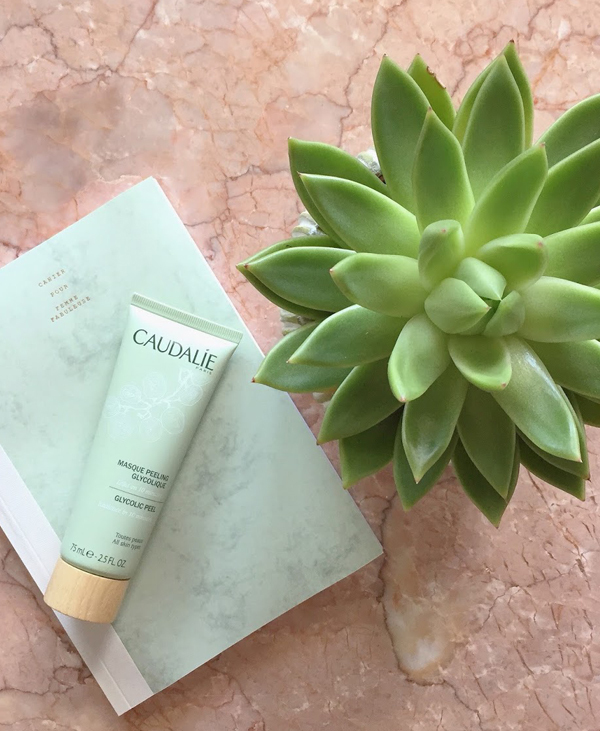 While washing, the mask turns into a milky consistency that is deeply hydrating and leaves no residue. 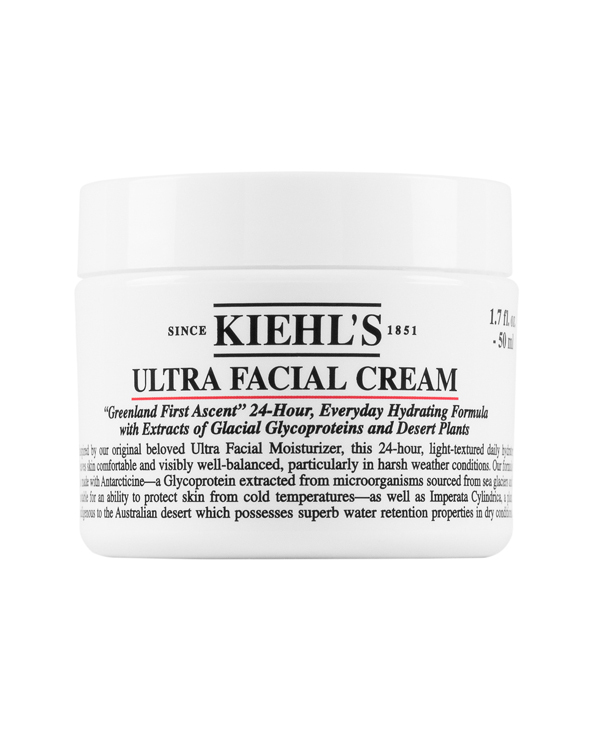 The effect on the skin was visible immediately: the face looked and felt softer and smoother. Also, the skin tone was evened out and the mask had a brightening effect. We recommend wearing a high SPF sunscreen after using the mask. 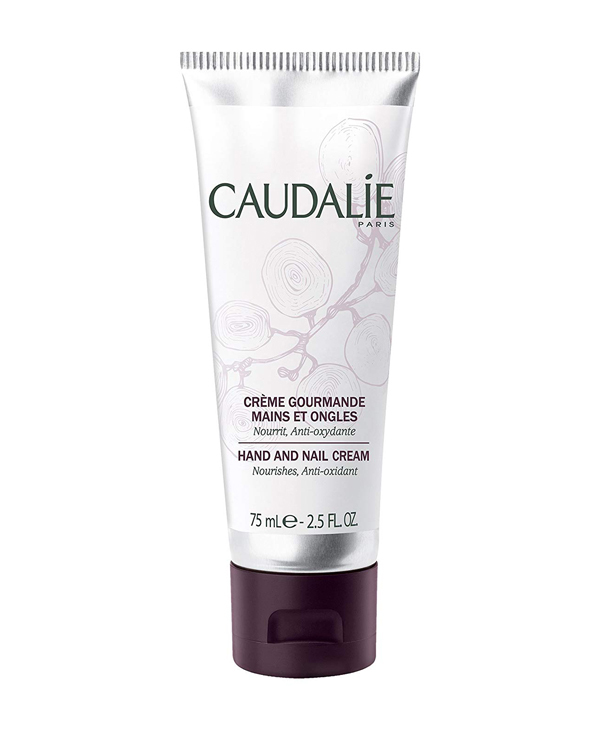 This is to maintain the results offered by the “Glycolic Peel Mask” by Caudalie. 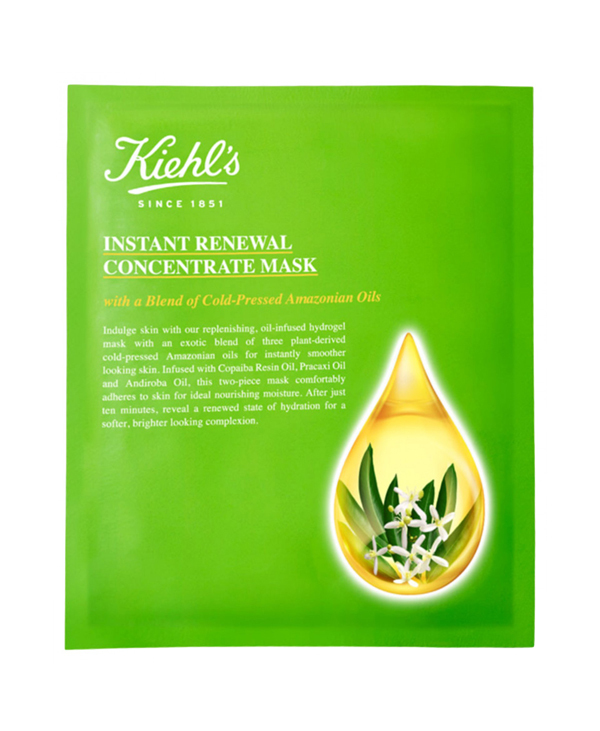 For people with oily skin, the mask might not deliver similar effects. 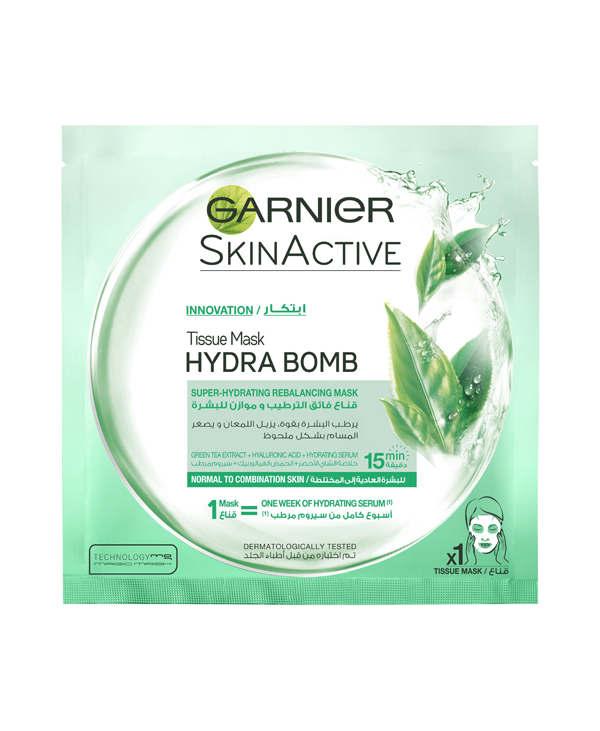 So, we would recommend using an exfoliating or cleansing mask instead of this one. 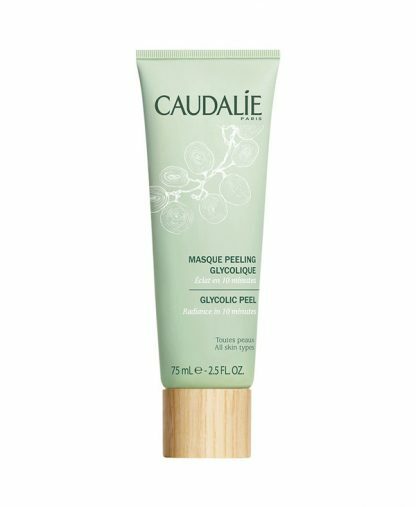 The “Glycolic Peel Mask” by Caudalie retails at $39/75 mL which is pricier than other products delivering similar effects like Origin’s “GinZing Peel-Off Mask” which sells at $28/100 mL. 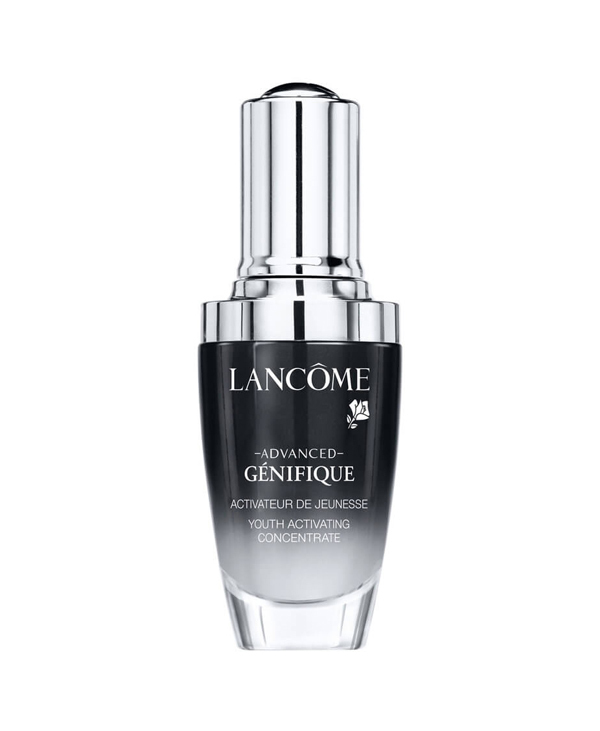 However, it remains much cheaper, than products in a different range like Galénic’s “Pureté Sublime Renewal Peel” which retails at $78/50 mL.